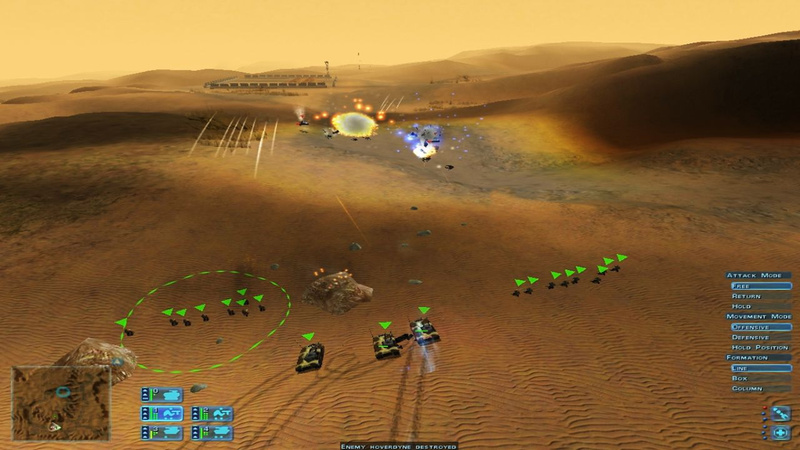 Played Homeworld: Deserts of Kharak and wanted more single player campaigning? Turns out, Sierra had put out a game in 2000 called Ground Control. It’s actually quite similar in a lot of ways to DOK, one of the the major differences being a complete lack of any sort of resource gathering or unit creation. If you played DOK, it’s like having a support cruiser and a predetermined unit selection for each mission. Another major difference is that the units are organized into squads, which means that microing a single unit is impossible, outside of the ‘support cruiser’. I’m enjoying the game so far, despite it’s age. I’ve made it about a third of the way through the first installment atm. I believe there are about 30 missions, plus the expansion. Cheap, entire series is $6. Friendly Fire is a thing. Annoying, because there are formations squads can take, and they’re always getting into each other’s line of fire. You’d think that the units in back wouldn’t try to hit the guys in back but nooooooo… Constant microing of squads is pretty much a requirement, but meh, what else are you going to do? This game is all about microing your small handful of squads. Graphics are decent, there are some quirks, not as polished as HW. Camera controls, and controls in general, are Clunky with a capital C. There’s probably a better set-up than the one I’m using, but the stock is so bad, especially if you’re coming from DOK. Fortunately, there’s no a whole lot going on with the keyboard, so you can move bindings around. Unit balance doesn’t always make sense. For instance, I have a line of 8 tanks firing at two infantry, and the two infantry somehow stay alive for nearly a minute. The projectile spread is real. Дождались? Игра Wreckfest от Bugbear вышла! Разработчик известен многим по легендарной серии игр FlatOut, первые две части были сделаны именно этой студией. И давайте сразу поставим все точки над “и”, это не отдельный продукт, а некое ответвление в серии легендарных игр. Не знаю почему, но не чувствуется это отдельной игрой, это все тот же FlatOut, которого мы заслуживаем. Брейте голову налысо, тренируйте свою харизму, и с нереальной крутостью начинайте кушать печенюшки, а я начинаю. What are your intentions? Wreckfest expensive game, its price does not match the level of the buyer’s mentality in Russia. 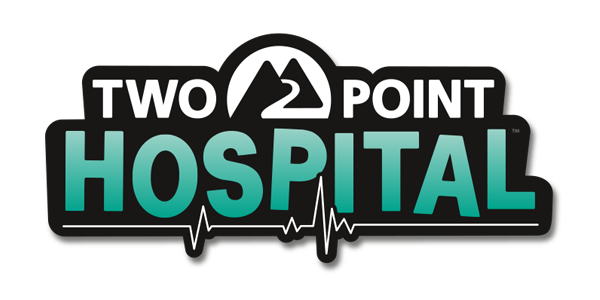 Life and Death series , and Surgeon Simulator, yeah ! It was so awesome ! 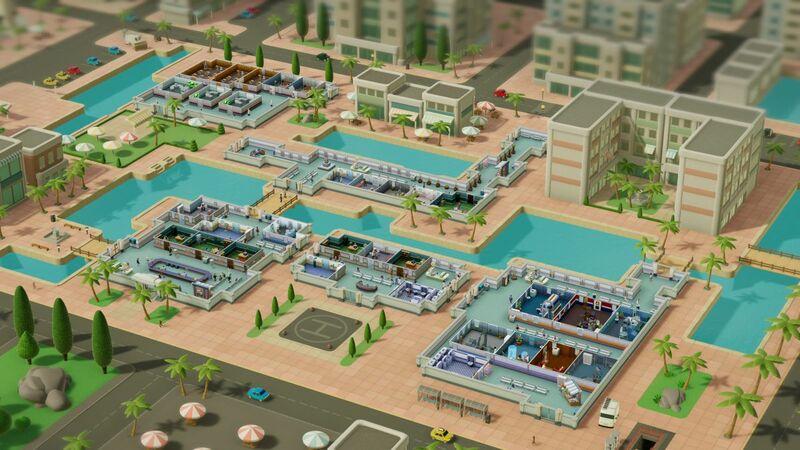 Build and manage your hospital, cure hilarious diseases and take your facilities to the next level in this hilarious management sim. I saw that yesterday, it looks pretty sweet! I don’t actually remember anyone complaining about the 2D. It’s everything beyond the main campaign that was really lacking, And the bigger ships - those were useless. The combat was fun. There’s like no good new games coming out right now, which I’m actually glad about, so I can finally catch up on some games I’ve missed. What about the new Spiderman game? People seem to like it.